March 13, 2019 Marie Roth, R.D.N. February 6, 2019 Marie Roth, R.D.N. Visiting Blythedale is the best way to learn more about our programs and services. We are here to help you find the answers to your questions. 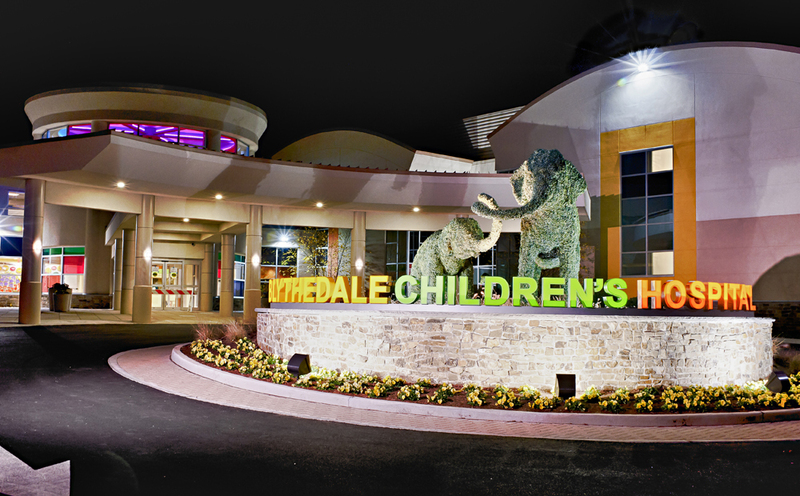 Blythedale is New York State’s only independent, specialty children’s hospital. Join our email list to receive the latest news from Blythedale.